There’s no better day to resolve to ride than February 9th at the AIDS/LifeCycle Los Angeles Expo in Griffith Park. 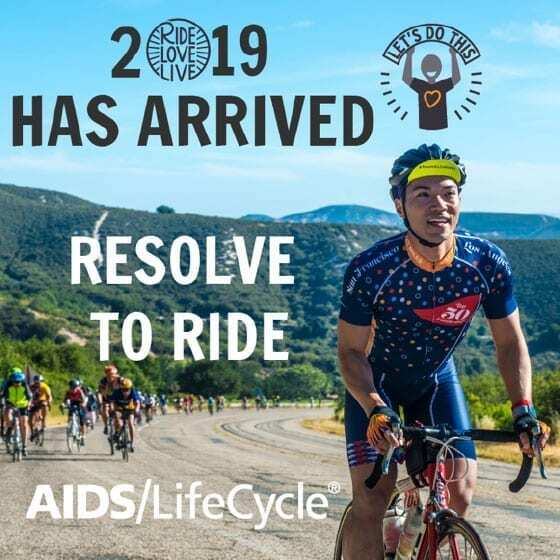 AIDS/LifeCycle is a seven-day bike ride from San Francisco to Los Angeles and is co-produced by the Los Angeles LGBT Center and San Francisco AIDS Foundation that will take place June 2-8, 2019. Private showers and tents will be provided for you to camp, transport your gear while you’re riding and they’ve got your food covered! If you need to stop for the day, one of the AIDS/LifeCycle vehicles will transport you to the next camp. 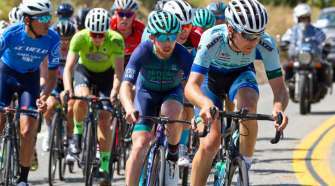 At each interval in the journey, medical and bike-tech support is provided. 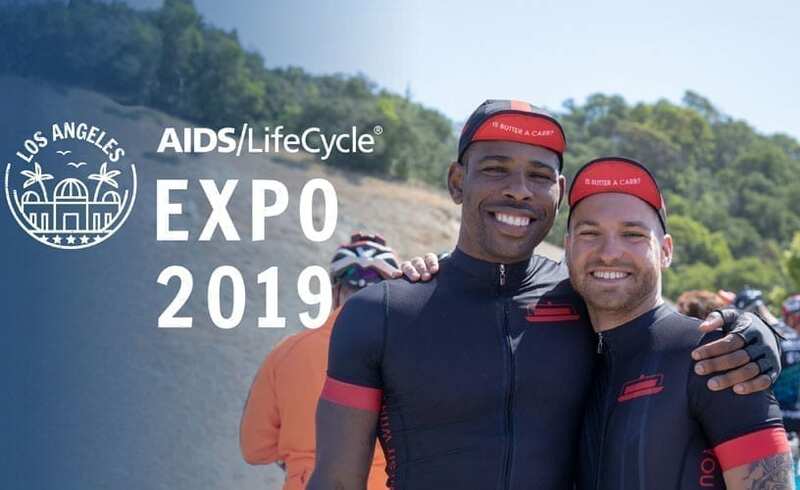 Sign up for AIDS/LifeCycle 2019 on-site and you’ll have a chance to win a brand-new Cannondale bike! Snag free second-hand cycling gear at our Gear Swap! Raffle packages that include: brand new bikes, bike fits, fitness club memberships and more. AIDS/LifeCycle clothing for purchase at our Camp Store. 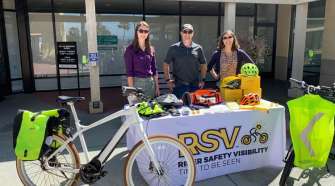 Exhibitors, food vendors, and AIDS/LifeCycle sponsors ready to educate, feed, and entertain. 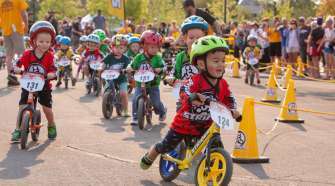 For more information on the AIDS/LifeCycle visit aidslifecycle.org.